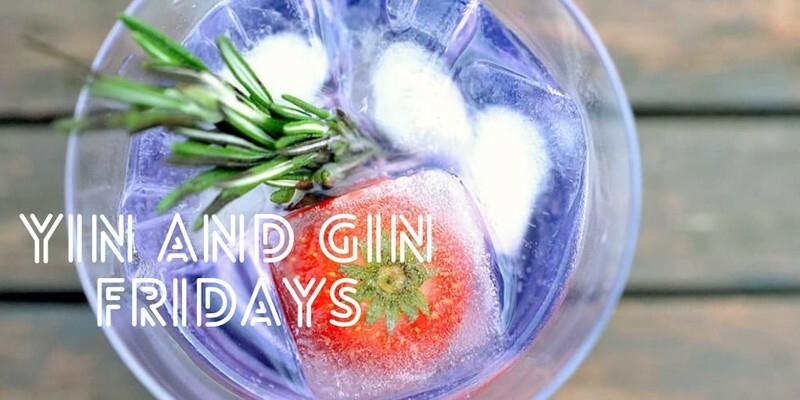 Yin & Gin Fridays are all about living a life in balance, reminding us to appreciate the simple yet all important things that we often forget about in the fast-paced life of today. Unwind from your week while giving back—it's the ultimate feel good combo! Join us for a super chilled Deep Stretch Yin class—opening the body and practicing mindfulness while you drink your amazing Ink Gin cocktail (a delicious Australian gin)! The class will be followed by cheese & nibbles by Yes, Joy and the chance to connect with the amazing community here at Stretch - it's the perfect Friday night!